Travis Mulhauser is from Petoskey, Michigan. He currently lives in Durham, North Carolina, with his wife and two children. 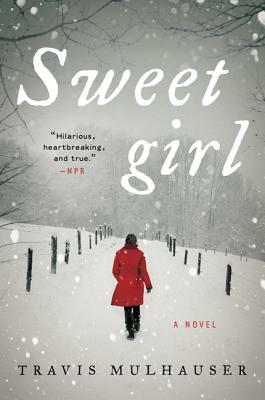 A lean gutpunch of a novel surfaced from Cutler County this month, and its name is Sweetgirl—a lyrical tale that practically demands to be read in a single sitting.